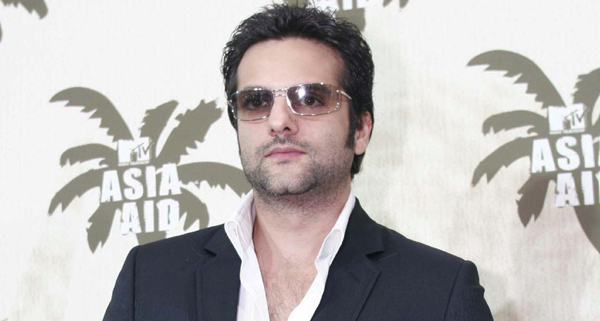 Fardeen Khan shifting to Dubai? The decision came in the wake of a tragedy when his wife Natasha had a miscarriage in December. Fardeen K had already sent his better half to London to avoid the malaria and dengue epidemics in Mumbai. But as bad luck would have it, things didn’t turn out well for his family.